"The life-saving procedure caused vocal cord damage, the permanency of which is unclear"
Fleetwood Mac hero Lindsey Buckingham has been forced to undergo emergency open heart surgery — a procedure that has now put his music career in jeopardy. The operation happened last week, but the news was only made public today. 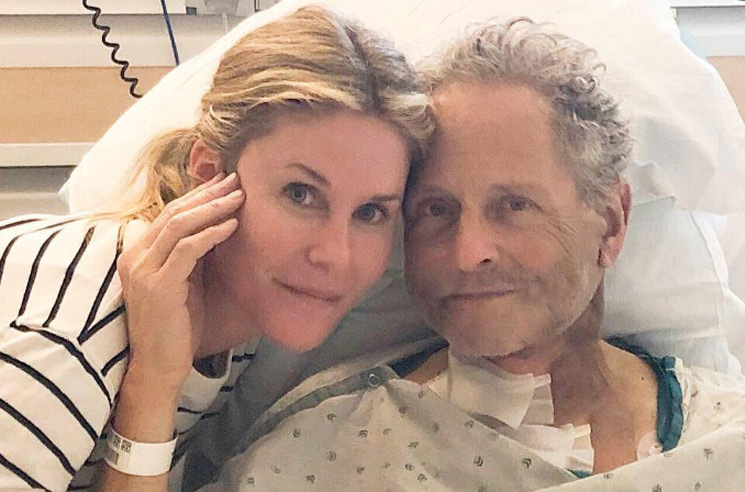 Late last week Lindsey Buckingham experienced severe chest pains and was taken to the hospital where he subsequently underwent emergency open heart surgery. It's with great relief and thankful hearts that we report the surgery was successful in its purpose. Unfortunately, the life-saving procedure caused vocal cord damage, the permanency of which is unclear. Lindsey is slowly recovering at home with the support of his wife and children. His wife Kristen Buckingham elaborated in a separate statement of her own, writing, "While he and his heart are doing well, the surgery resulted in vocal cord damage. While it is unclear if this damage is permanent, we are hopeful it is not." She also explained that his touring plans have now been "put on pause for the moment as he gathers the strength to heal completely." You can find her full statement below. Last year, Buckingham sued his former band Fleetwood Mac after they fired him and hit the road without him. The two parties eventually settled their case in December 2018.